Starting from $185.00 a night. 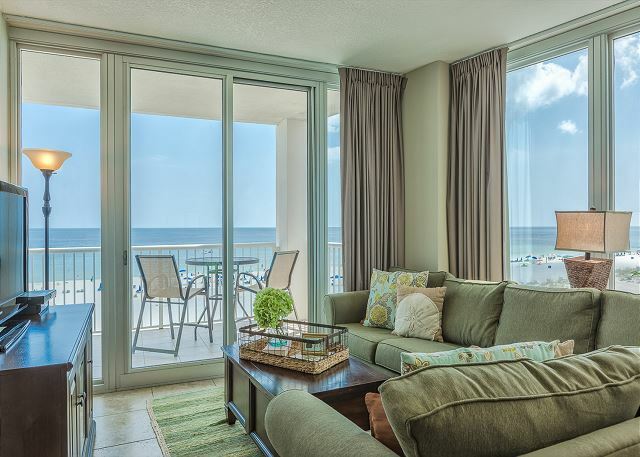 Island Tower is in the heart of Gulf Shores and one of the only low-density complexes. Only 3 units per floor. Unit 503 is on the 5th floor and it is a 3 BR/3 BA unit with 1605 SQFT featuring floor to ceiling windows throughout the unit.